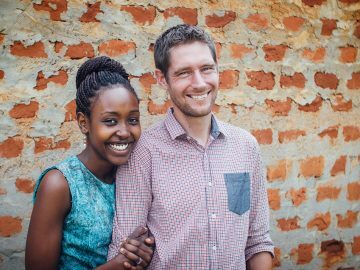 A Baptist minister and former missions tutor, Daniel uses his experience and theological training to teach at the Baptist Seminary in Lima. 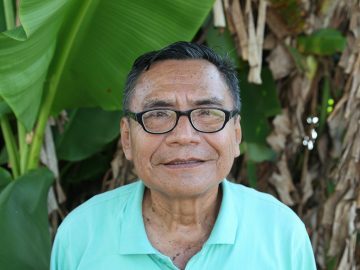 He provides Master’s level training as well as designing courses and building a body of national lecturers for the Peruvian Baptist Convention. Regiane works with low-income communities, using her skills and experience in church-based community work. 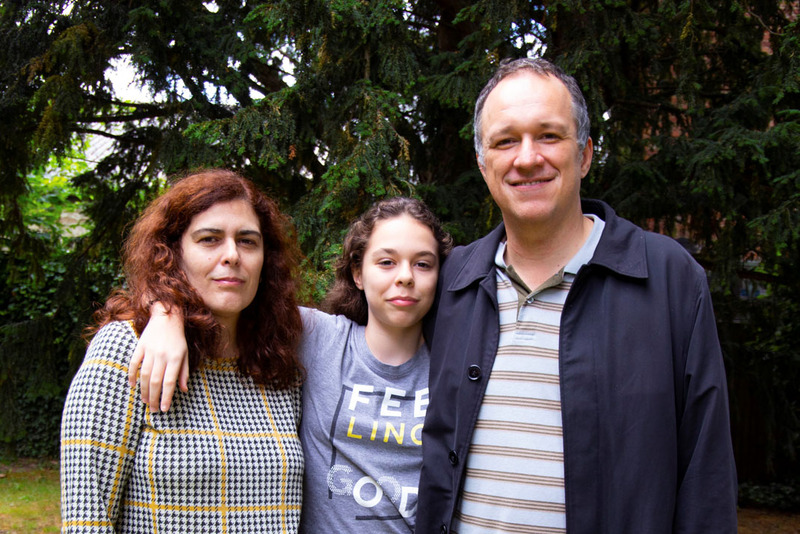 They have one daughter, Ana and their home church is South Ashford Baptist Church, Kent. There are no home assignment dates available at this time but these will be posted here as soon as they are confirmed. In the meantime please remember that you can request a BMS Speaker at any time in the year. Our workers in Peru are doing amazing things. Join us in praying for them.